We currently have opening for wholesale accounts. 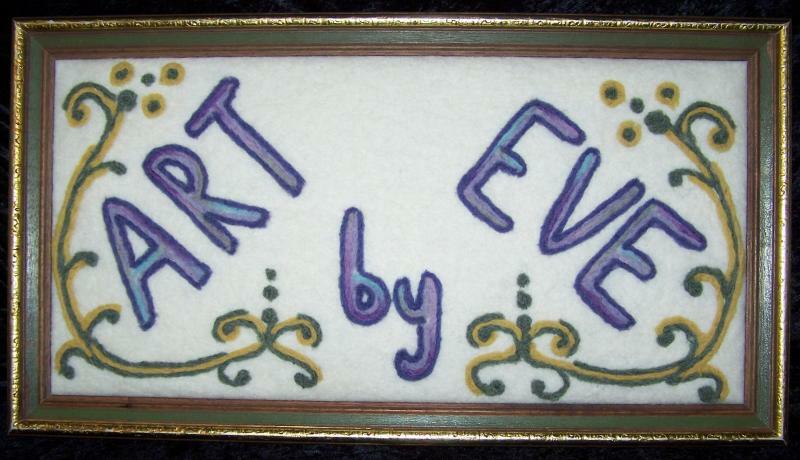 If you would like more information, please email eve@artbyeve.com. "how to make felted soap video"
Happy Fiber Arts to all!